The MX8 Elite is the first suction pool cleaner with cyclonic scrubbing brushes for thorough cleaning of stuck-on debris from pool surfaces. 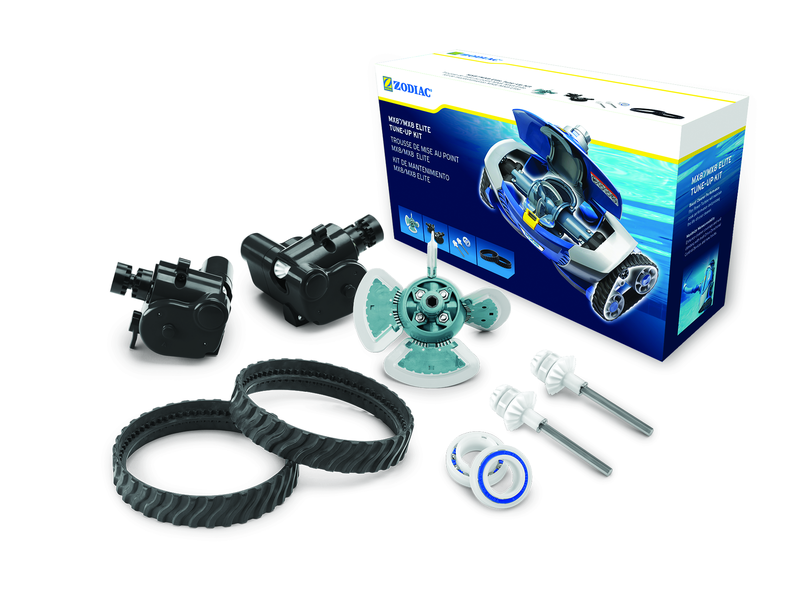 Enjoy huge savings on qualifying Zodiac pool cleaners. Zodiac Days events happen at local retailers from March 1 - September 30. Using genuine Zodiac factory replacement parts helps to ensure the ongoing quality and reliability of our products. 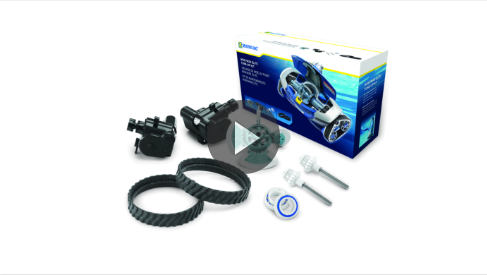 Browse all Zodiac product, troubleshooting, and installation videos. Maintain Performance and Maximize Maneuverability. Zodiac strives to deliver the perfect pool experience that enhances comfort, enjoyment, and peace of mind for pool owners. Join our United States email list to participate in product development and research, and receive exclusive offers and latest news on our top products! I agree to receive emails from Zodiac and its subsidiaries related to products and services.